If you currently run your own business, then you’ve probably often wondered if you actually need separate phones for business and personal use. Because there is no law or rule as to what the appropriate decision should be, you may find making the decision to be quite difficult. However, the outcome will fall on your own specific needs. How do you do Business: Phone or Email? When deciding if you need a separate business phone, the first thing to do, is look at your specific company or type of business and see how often you actually use a phone. For example, you could conduct most of your business affairs through email. You undoubtedly probably do speak to people at some point via phone, but if it’s not often, then you should really consider if having another phone would actually be necessary. However, if speaking to people over the phone is a large aspect of you business and day-to-day tasks, then you may find having a separate business phone to be quite helpful. After all, you don’t want personal phone calls getting in the way of business phone calls. Also, you don’t want to constantly be tying up your personal line with business calls. A friend or family member could try to reach you for an emergency but not be able to get through. Is there a Professional Way? 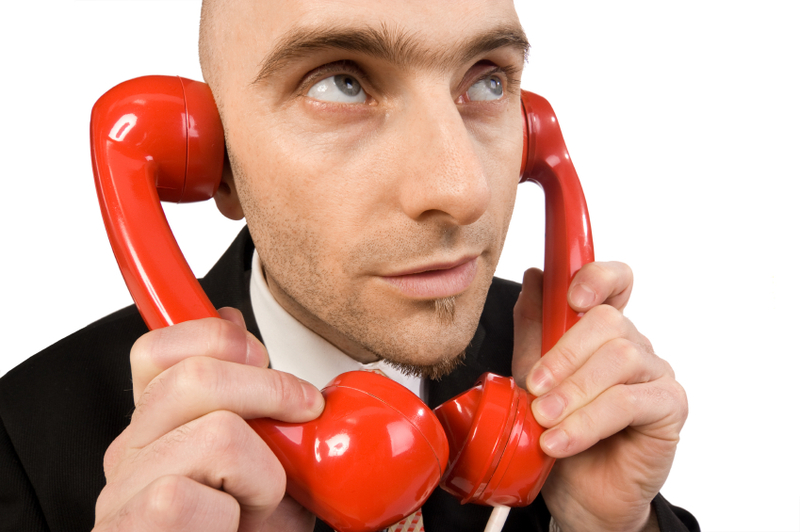 Do you really want your business contacts calling your home line? Perhaps giving out your home number isn’t an overly big deal to you, but you have to consider who you would really want to have such personal information. If you were to give out your personal home number, it could possibly be a sign to colleagues, clients, investors, etc., that you’re either not serious about your business or that you’re new and inexperienced. One of the most important things to do (whether or not you choose to have separate phone services for personal and work use) is to let others know what your number is particularly for. For instance, if you just have one number, you’ll want to be upfront and honest and let people know that you use one line for business and for personal use. This way, your friends and family will understand as to why you may not be available. You’re professional contacts will also then be aware as to why you could possibly be difficult to get a hold of. If you choose to have two separate lines, then make sure to keep them completely separate. For example, don’t give your business phone number to your friends or family members. The only ones who should have your business phone number is clients, workers, investors, etc. Of course, you then won’t give your business contacts your home number. 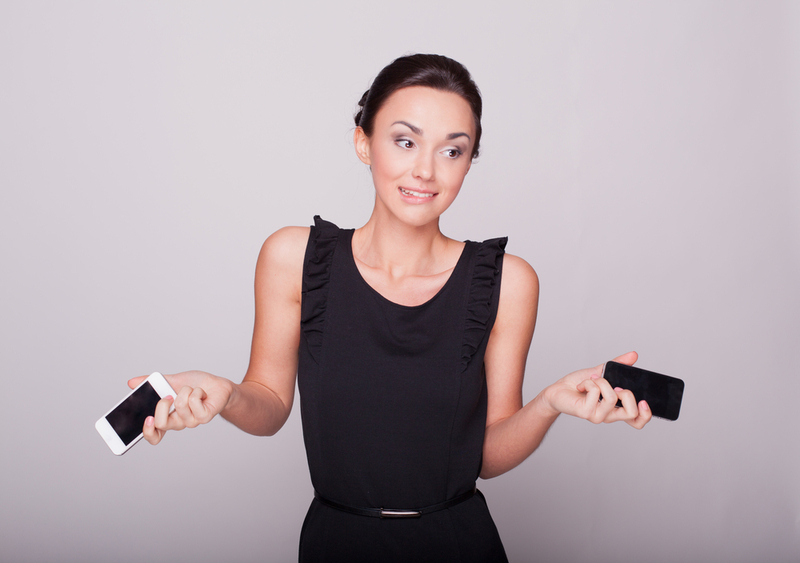 Deciding whether or not you need a personal and business phone could become quite tricky. As everyone’s business or company is different, you will really have to assess your own personal needs. However, if it’s much trouble to get another phone, you may find this to be prudent. After all, you could come across more professional and business savvy by showing others that you keep your personal and business lives separate.